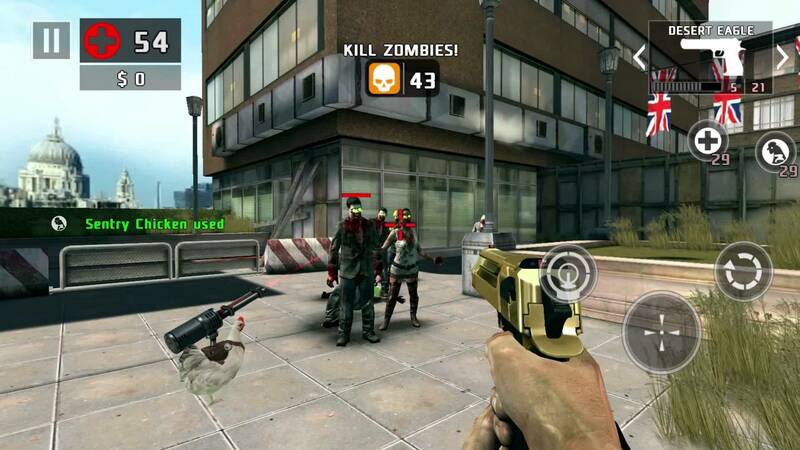 A premium pack is currently on sale for 50% off through Dead Trigger 2, one of the better zombie shoot ’em ups available for Android on Google Play. The pack includes a SCAR-H, Golden Desert Eagle, a ton of Gold coins, and Turret Chickens. If you have been meaning to turn your mom into a zombie slayer, I suppose now is as good a time as any. Madfinger Games, the creators of Dead Trigger, are hosting a special online event, where players and their mothers can have a chance to be featured on the Dead Trigger Facebook page. Make a weekend photo of your gameplay with your mom and share it with us and your friends. Post it everywhere you can and send us a link to: contest@madfingergames.com. Your photos will be posted to our Facebook where millions of Madfinger fans will watch it! If you want to a famous zombie killer, this is your chance.